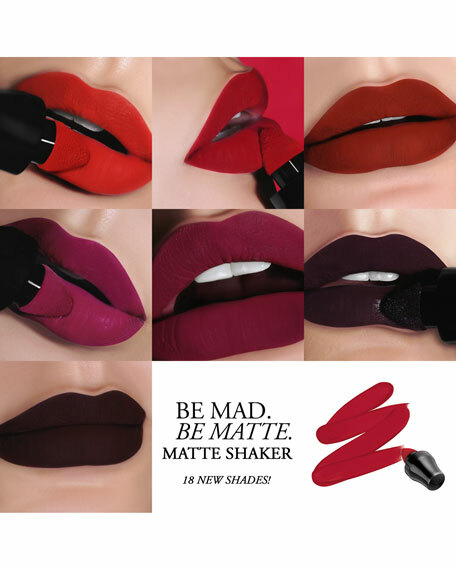 A highly pigmented matte liquid lipstick, delivering intense color payoff with a lightweight, second-skin feel that wears comfortably throughout the day without drying. Its pillow-like cushion applicator allows for precise applicationno streaks or smudges. 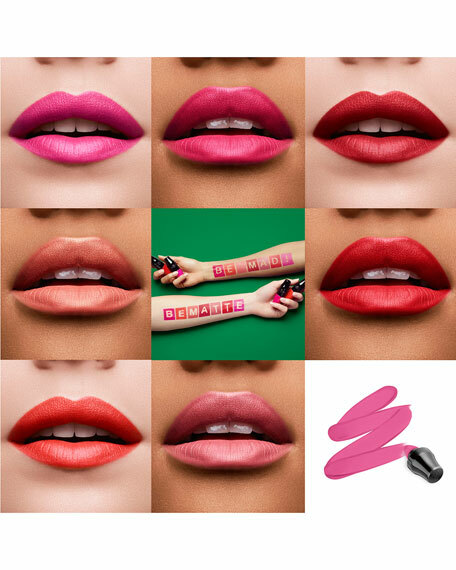 Available in 7 vibrant hueswear one on its own or mix and match for even more shade options! 95% felt the product delivered an intense color payoff. 94% found the texture of the product to be smooth. 93% thought the product was comfortable on the lips. 92% felt the product was lightweight, almost as if "it wasn't there". 92% said the product did not leave a sticky sensation on the lips. 87% described the texture of the product as a second-skin finish. 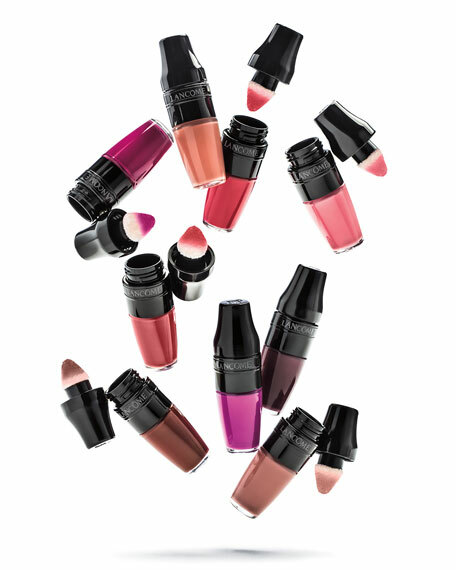 For a barely-there stain, lightly dab the cushion applicator onto the lips. 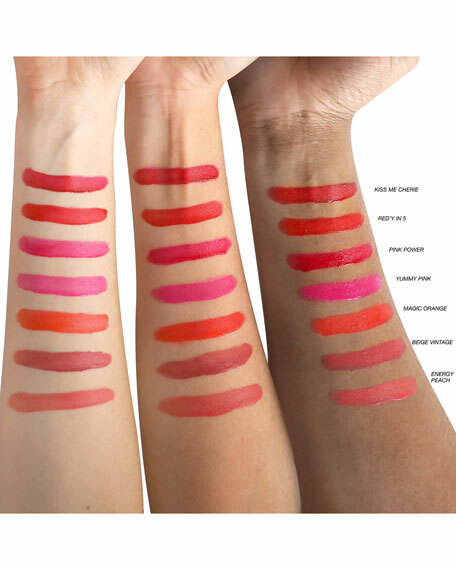 For more intensity, dab and swipe the formula onto the lips, building as desired to full coverage. Wait for it to dry to a beautiful matte result that stays.